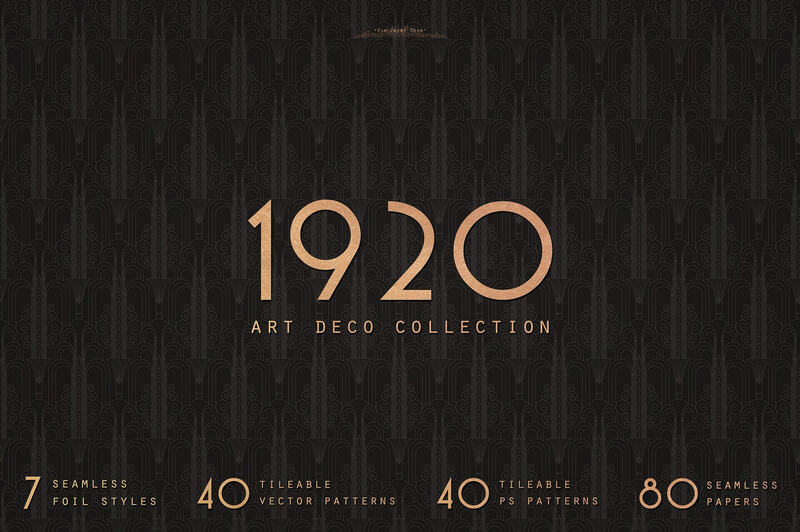 With this pack you can access one of the most beautiful collections of assets out there. 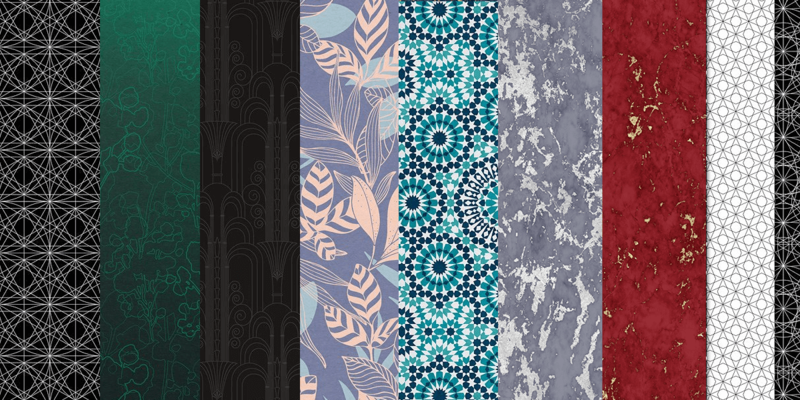 A 6 in 1 assorted library of hand picked patterns, textures, and vector elements, from stunningly beautiful Marbles with Gold Veins and 1920s Art Deco Patterns to Colorful Moorish/Andalusian Tiles with classical quatrefoil & intricate mosaic designs. 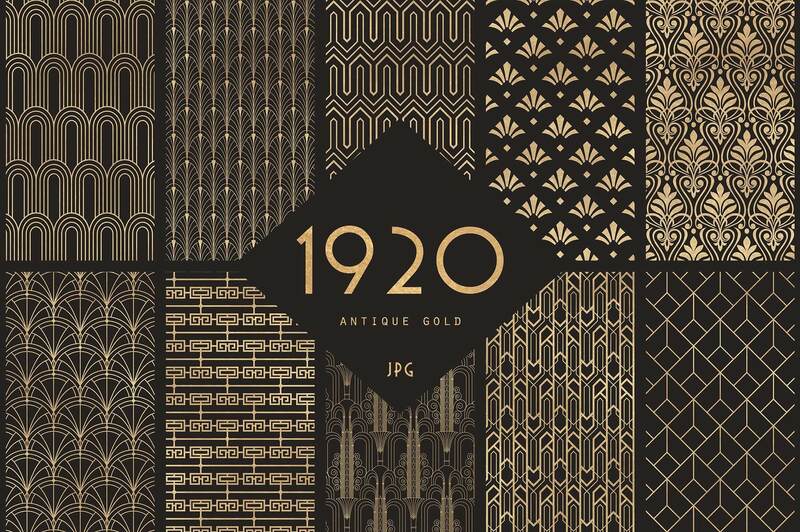 This pack contains 185+ Seamless Patterns, 160+ Vector Elements, 80 Digital Papers and 7 Foil Styles, with assets available in Ai & EPS vector formats as well as JPG and Transparent PNG rasters. Best part? 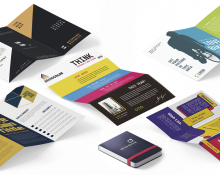 Today you can get all of these bad boys with an extended license for your commercial projects for only $19! 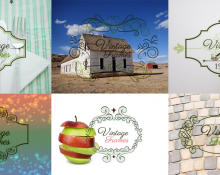 A bundle of well loved best sellers with over 97% discount on the original $710 cost of all these assets put together! 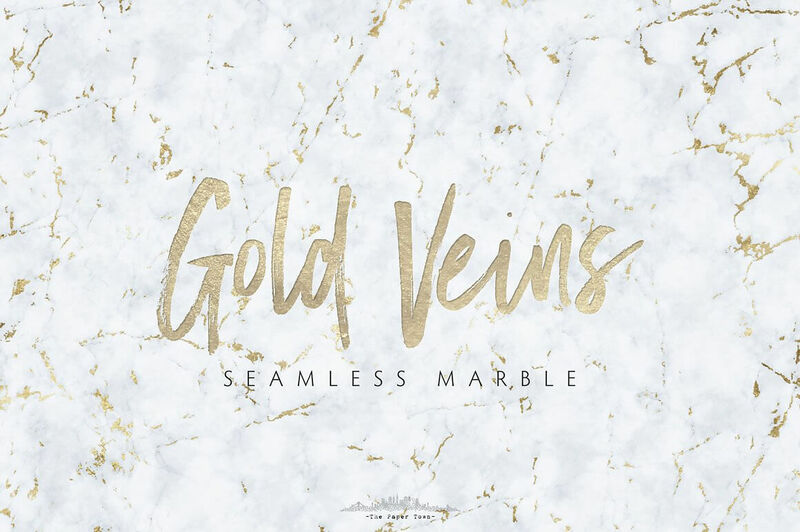 Gold Veins: the ultimate collection of seamless marbles backgrounds with light gold veins. 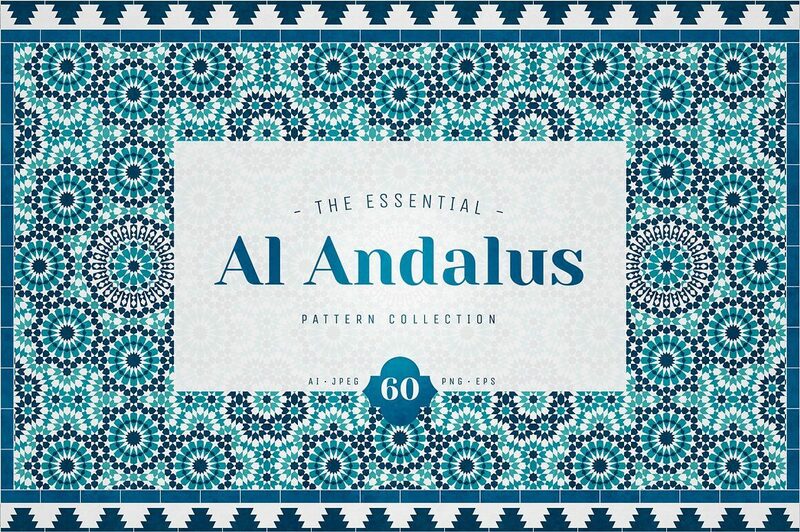 Finally presenting “Al Andalus” the complete collection of the most popular Moorish/Andalusian mosaics. 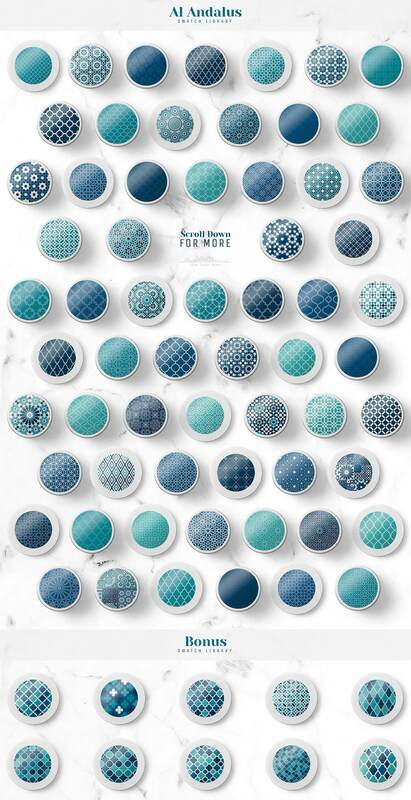 From the classical quatrefoil to the intricate mosaics this pattern collection includes 60 unique seamless patterns in shades of traditional Moroccan colors teal and blue. 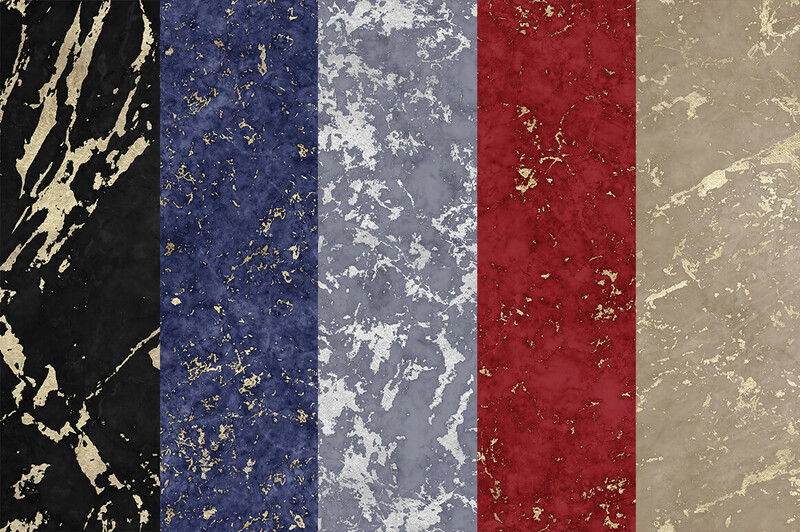 You can use them for various projects, scale up or down any pattern to get the look you want, change colors and create endless unique variations. 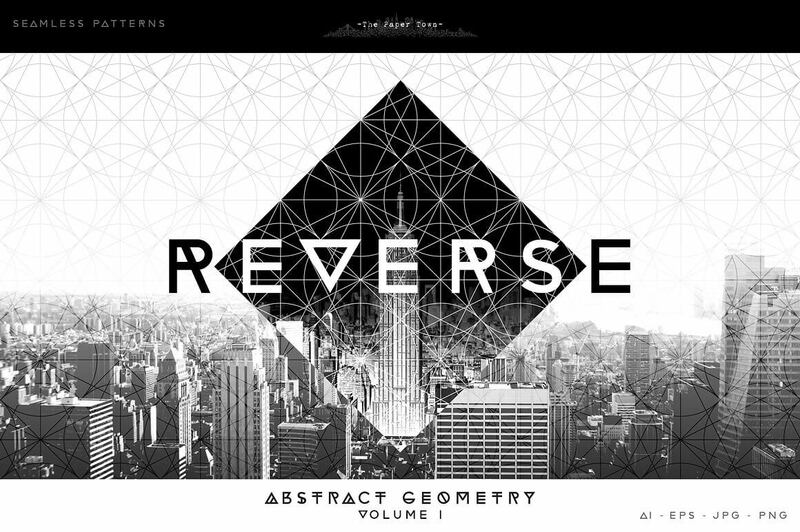 40 seamless JPEG : 4 themes of 10 papers 300dpi 12″x12″ as seen in preview images. 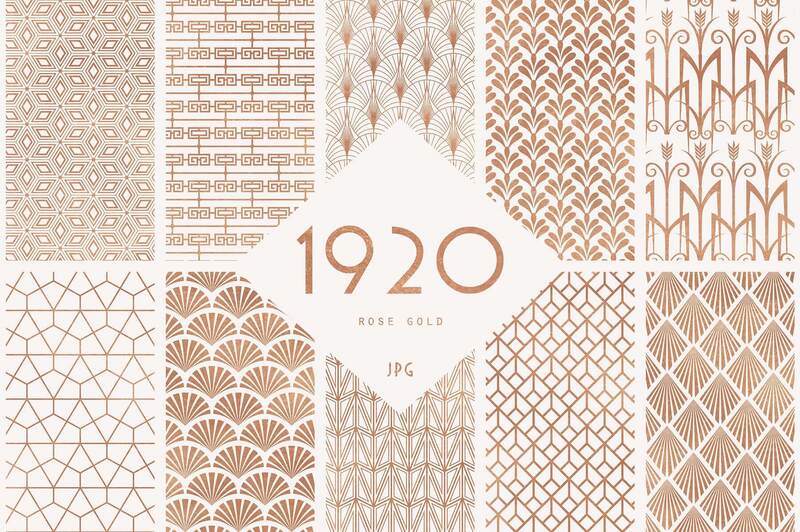 Bonus: 10 quatrefoil seamless patterns available in the AI/EPS file, and as seamless JPEG papers each saved at 300dpi 12″x12″. a ReadMe pdf if you have trouble using the file. 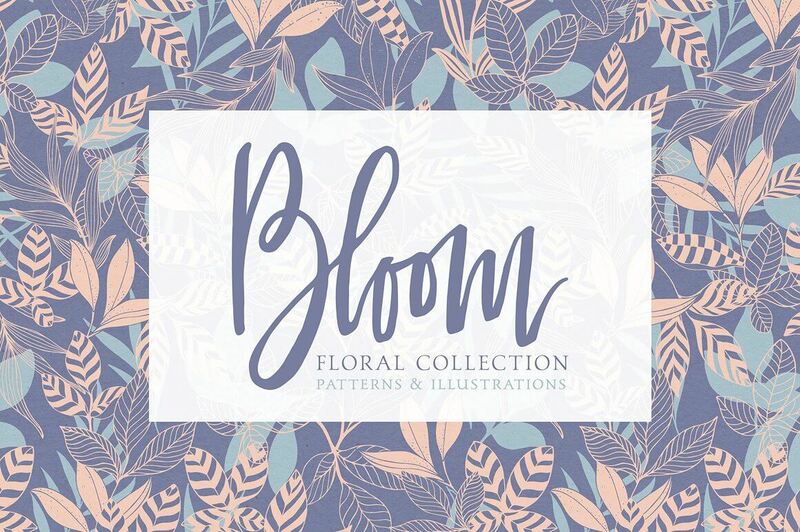 Get ready for spring with Bloom my collection of seamless floral patterns made of unique hand-drawn elements combined with a nice shade of fresh pastel colors. 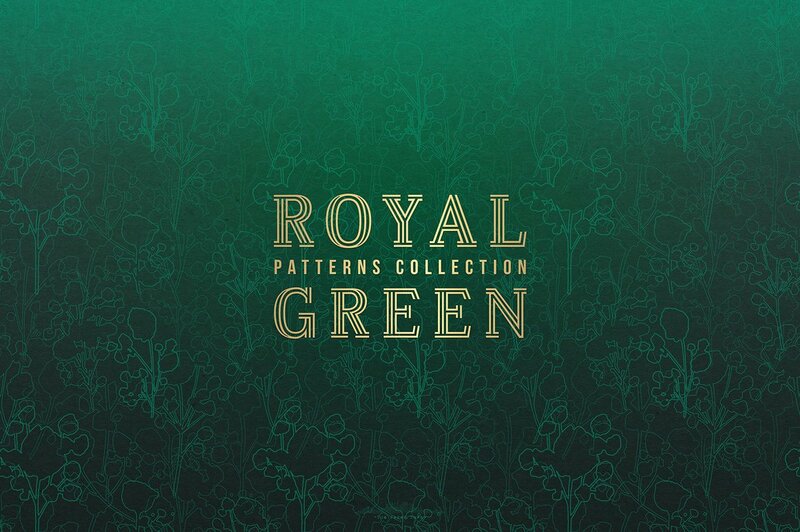 This collection includes 15 different seamless patterns and 100+ floral illustrations used to make the patterns. You can easily change the colors and create endless possibilities to enhance your designs from wedding invites to packaging projets. 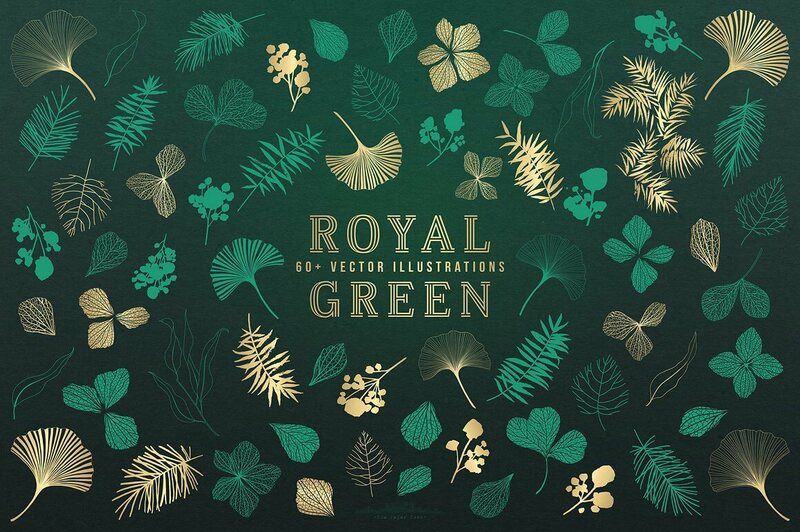 The vector illustrations allow you to make your own compositions out of this set. 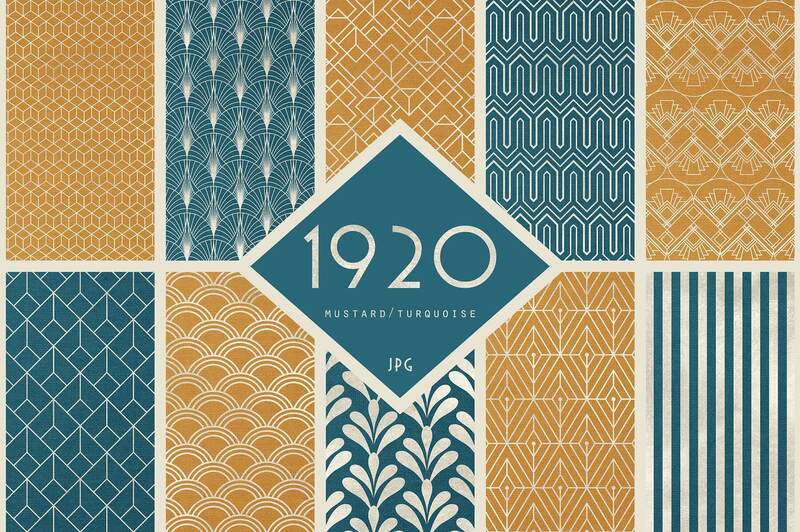 Each pattern is vector-based and carefully created to make an edge to edge seamless pattern. All strokes are editable so you can change the thickness. 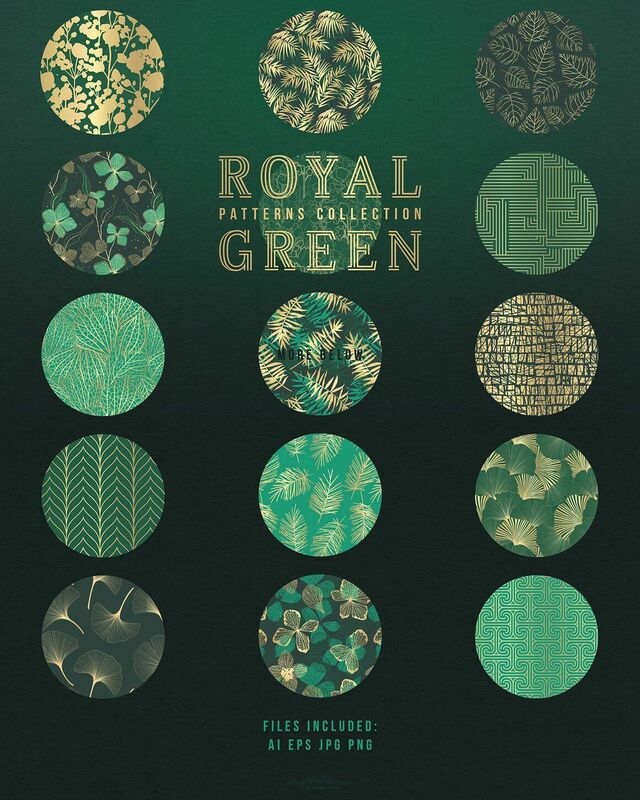 You can use them for various projects, scale up or down any pattern to get the look you want, change colors and create endless unique variations of theses patterns. 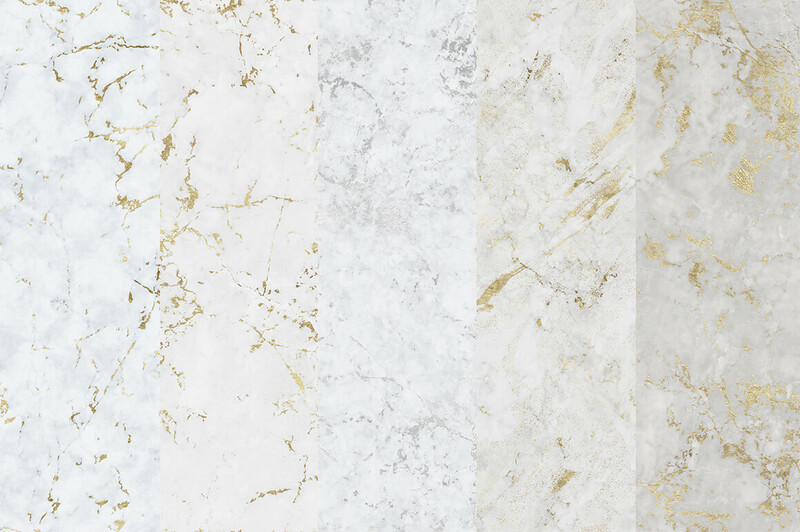 All patterns are made of 2 solid colors only, one for the pattern and one for the background. 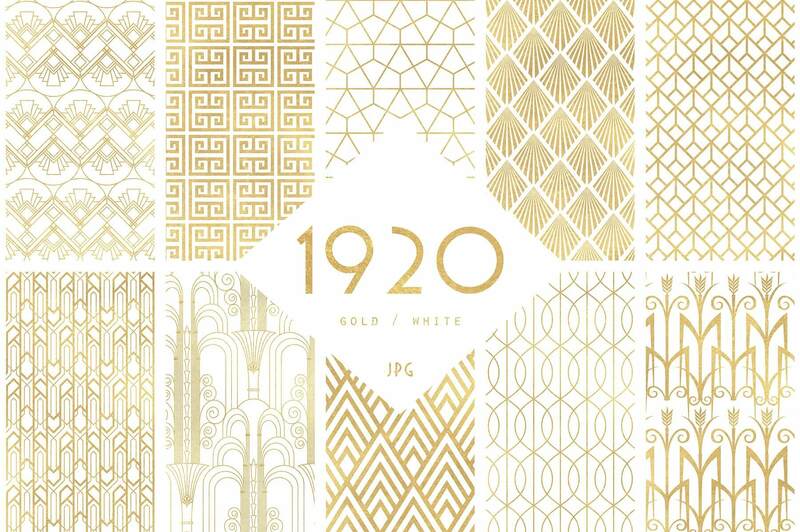 I thought it would be easier for people who want to change the colors quickly, but if you need the pattern on a transparent background, to apply a style, you can simply remove or turn the opacity of the background square while editing the pattern. More info in the ReadMe.pdf file. 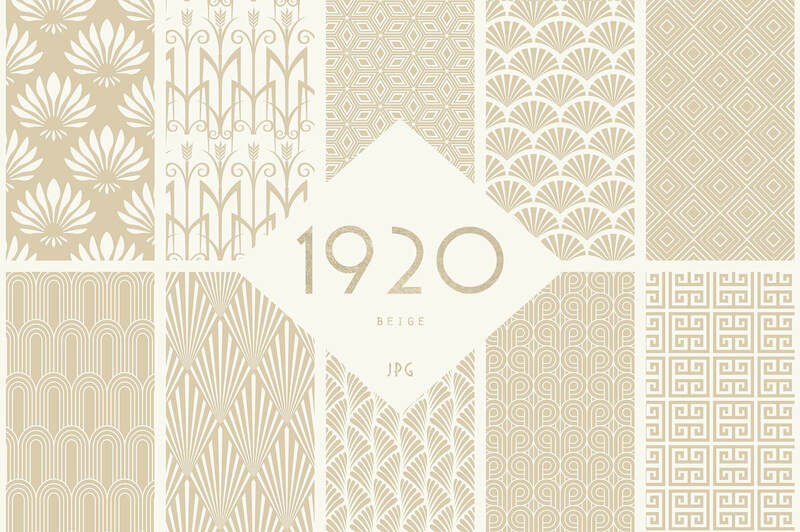 A repeating pattern library for Photoshop (PS .pat file) : All patterns have a transparent background so you can play easily with the colors. For more info on how to change the colors, please see the ReadMe.pdf file. 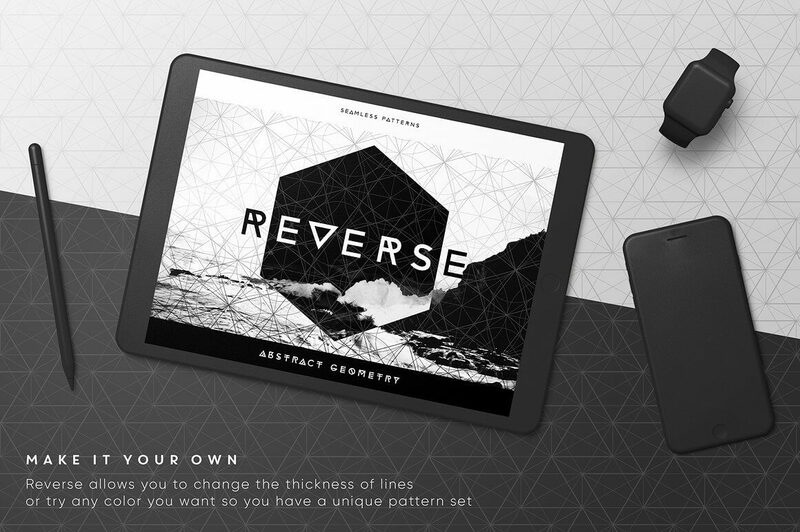 Introducing Reverse, the first volume of a seamless geometric patterns collection. 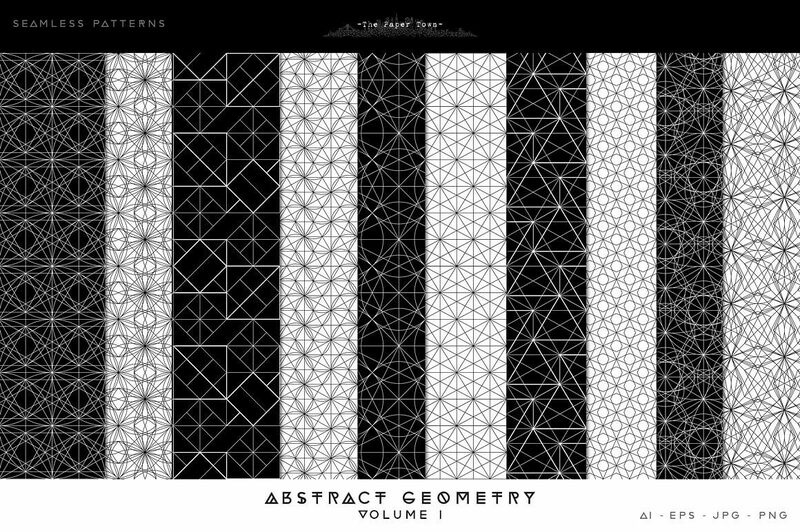 The patterns included in the AI library are only black on white but the reversed patterns white/black are available as JPG PNG and EPS. 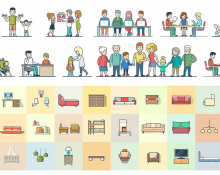 You can easily change the color of any pattern via the recolor art work tool, to reverse the color or add you own colors, scale up or down the patterns, etc. 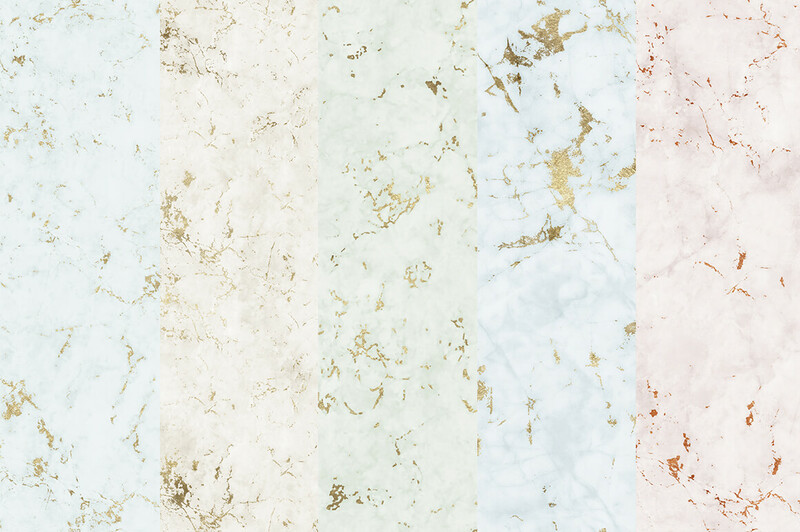 Use them as layers on pictures or as backgrounds, fabric print, wall decor, web pages! 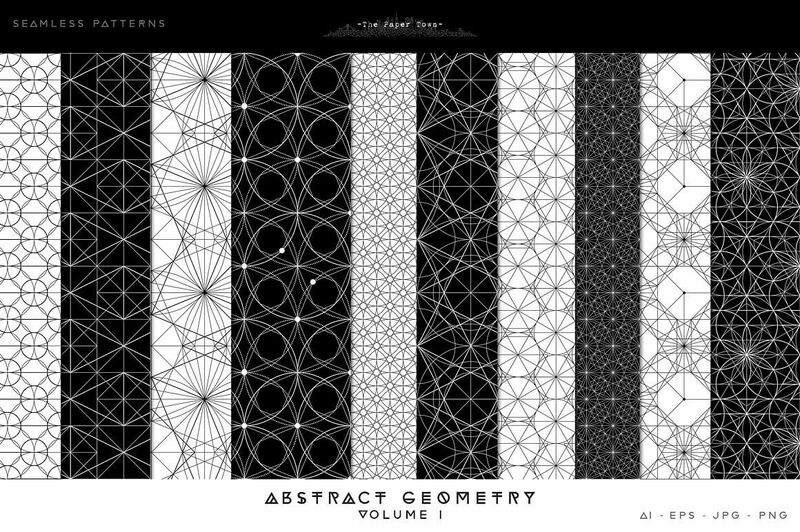 AI/EPS (CS2+) library : 20 seamless vector patterns black on white. 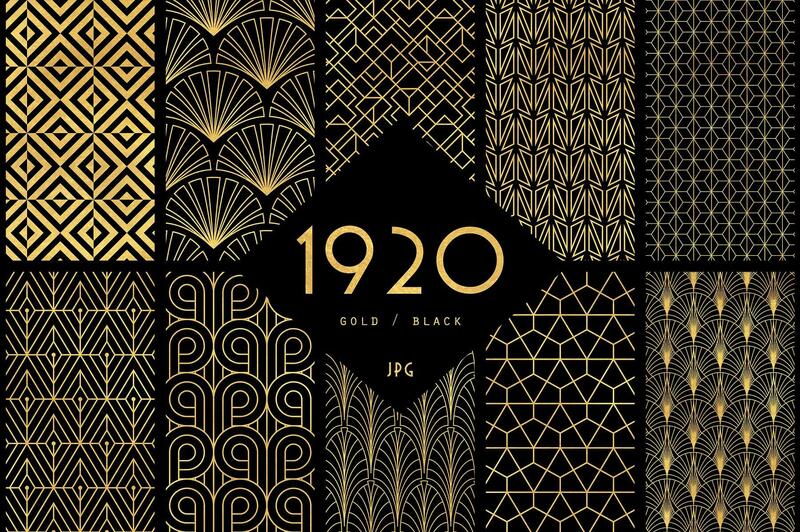 40 EPS (CS2+) : 20 black/white and 20 white/black seamless vector patterns. 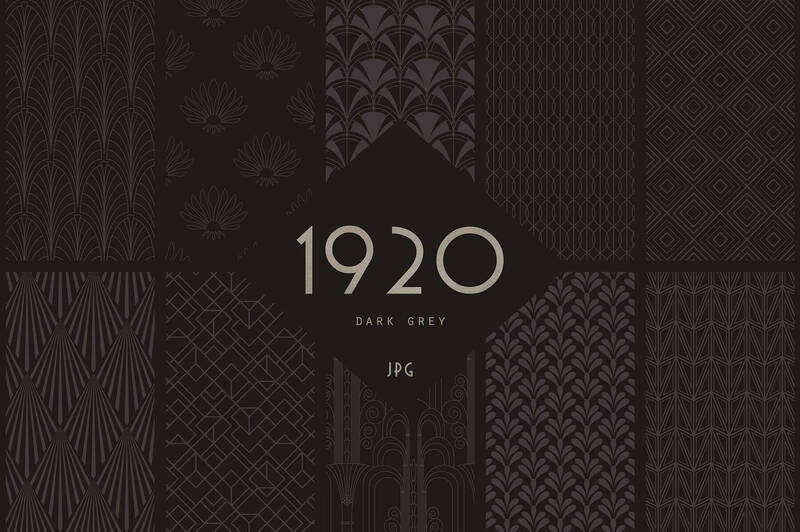 40 JPGs : 20 black/white, 20 white/black, in high quality 300dpi 3600px x 3600px. 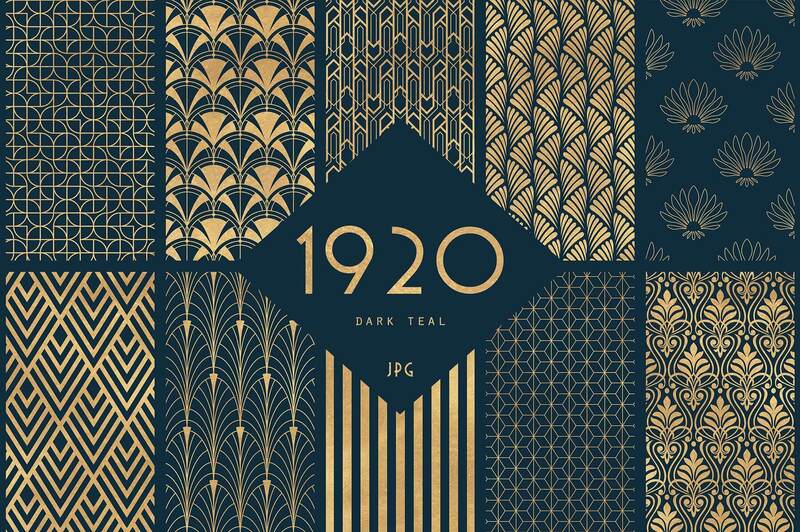 40 PNGs : 20 black, 20 white, in high quality 300dpi 3600px x3600px on transparent background.